With the current ecosystem of business scenario largely depends upon software initiation inside, HR department is also driving towards the means of getting technical. 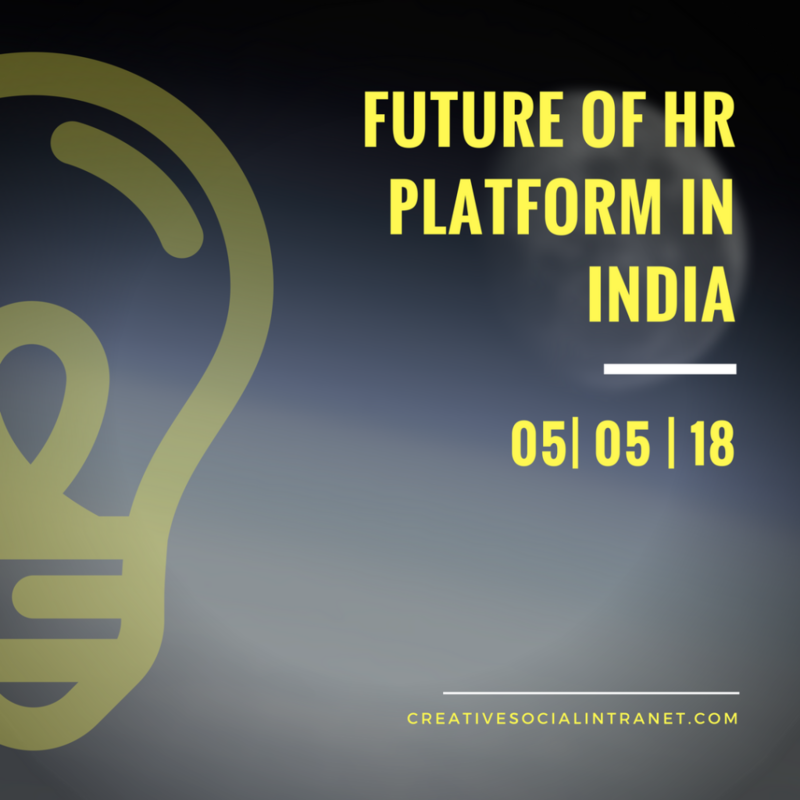 Mainly to bring administrative efficiencies, reduce cost, save time and bringing error-free environment, the overall future of HR platforms in India is on a bright side mainly from business perspective. Technical advanced HRS system allows you to streamline complete information of the staff, their goals and performance at single digital space without such a need to record everything goes separately. Even complex decisions to hire new talent and information regarding the salary, deductions, leaves and other such details can be kept under one digital roof without relying upon traditional means.